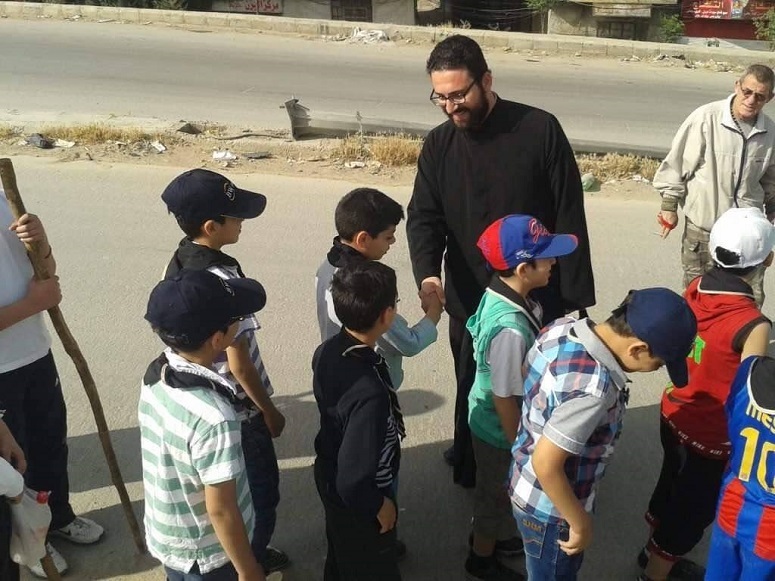 Can the Scouts help safeguard the future of the Church in Syria? 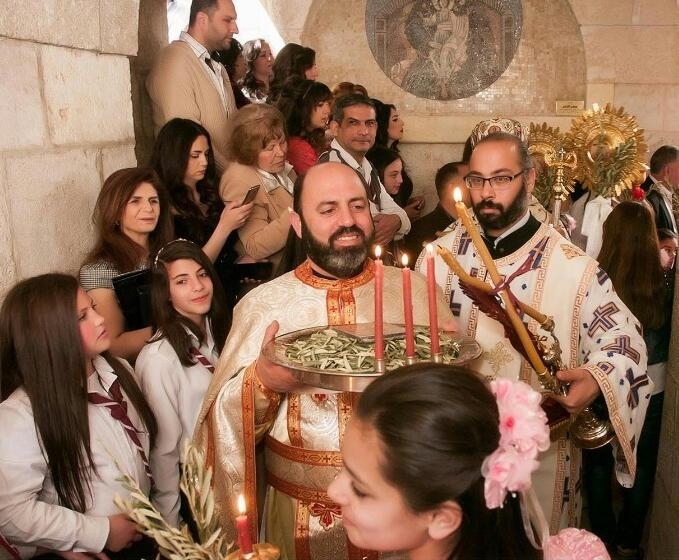 As the war in Syria enters its eighth year, clergy who have watched their congregations dwindle fear that those who have left the country may not return. One priest expressed his fear that “Christianity will be erased” from certain areas of the country “because the Christians who left these places won’t come back, even if the army liberates those areas”. The priest, who did not wish to be named, said every war in the region leads to a decrease in the number of Christians. “The emigration of Christians makes the Church weaker and weaker,” he told the Christian charity Open Doors International. Syria had a pre-war population of 22 million, but over 400,000 have been killed (that is the latest figure to have been published by the UN in 2016, after which it stopped counting because numbers could not be verified). In addition, 5.6 million have left as refugees and more than 6 million are internally displaced. There are no reliable figures available for how many Christians have left the country. Some clergy are trying to persuade Christians who have not yet emigrated to stay. “The challenge is how to keep the rest of them in the country,” said another priest, Fr. Yuhanna Shehada from Damascus. Fr. 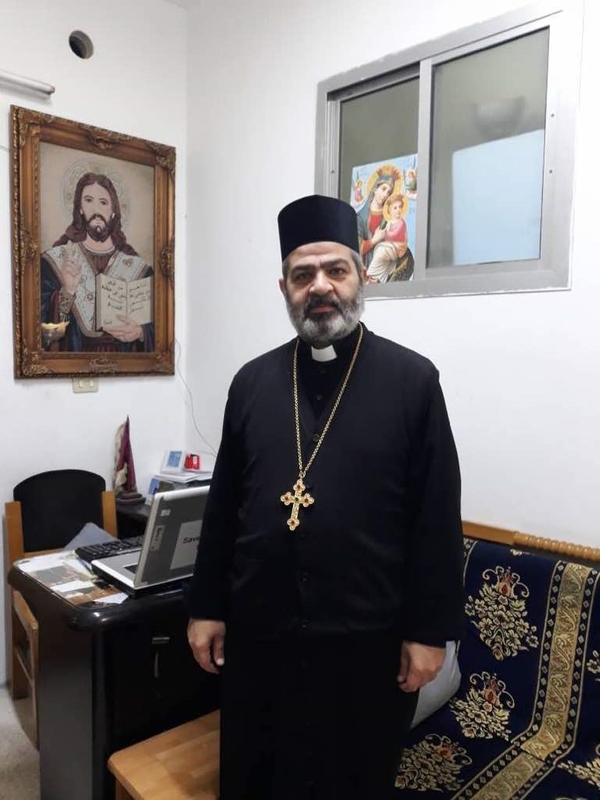 George Najmeh, a Greek Orthodox priest from Saidnaya, north of Damascus, said he also wants to encourage those who have left Syria to return home, when it is safe to do so. “I’m ready to co-operate with any suggestion and share together any suitable solution,” he said. Work with young people in traditional Syrian Churches is organised through the Scouts, which accept children between the ages of five and 19 and focus on children’s spiritual, social, educational, physical, personal and emotional development. During big Church events such as Christmas and Palm Sunday, Scouts help with the organisational side. They also organise various activities themselves, including camps where young people study the Bible, visiting hospitals and helping the elderly. “Whatever happens, we will stay together as one body. We laugh together and we stand with each other,” added Youssef, 16, who has been part of his Scout group for three years. The boys said they had learnt to be more compassionate and respectful, and also “to take responsibility for others”. Open Doors is supporting several Scouting groups and is involved in training young Syrians in leadership skills, in order to encourage them to stay and contribute to Church life and society. In several places in Syria, the charity also supports churches to start income-generating projects to meet the needs of the unemployed and of the women who have been left alone to provide an income for their families.